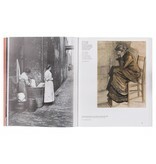 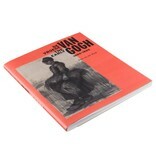 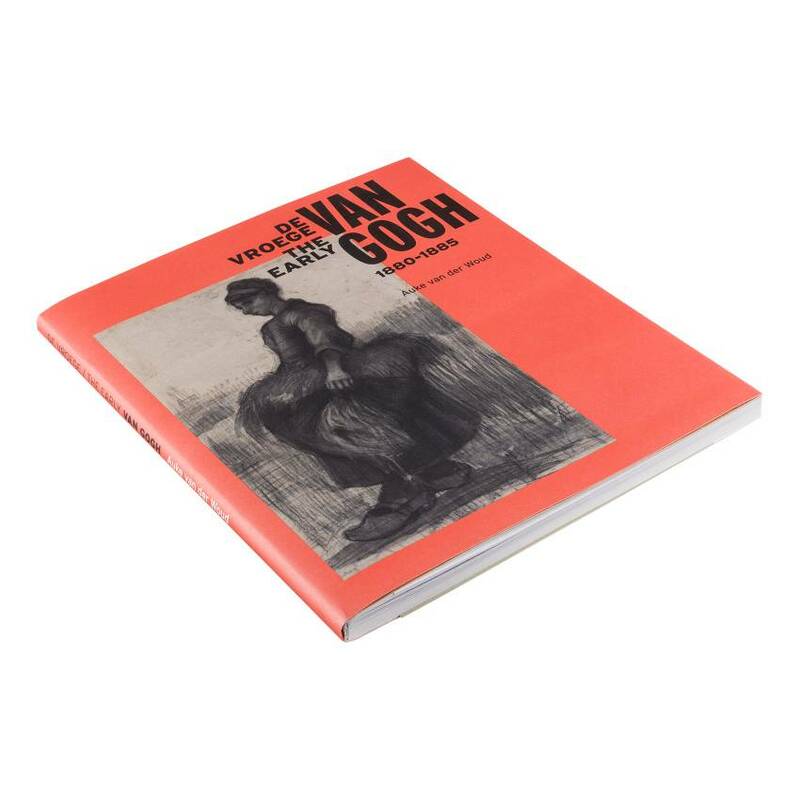 ‘The early Van Gogh’ examines Vincent van Gogh in the years 1880-1885, the time in which he works in the Netherlands. 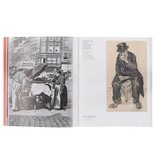 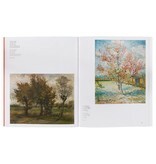 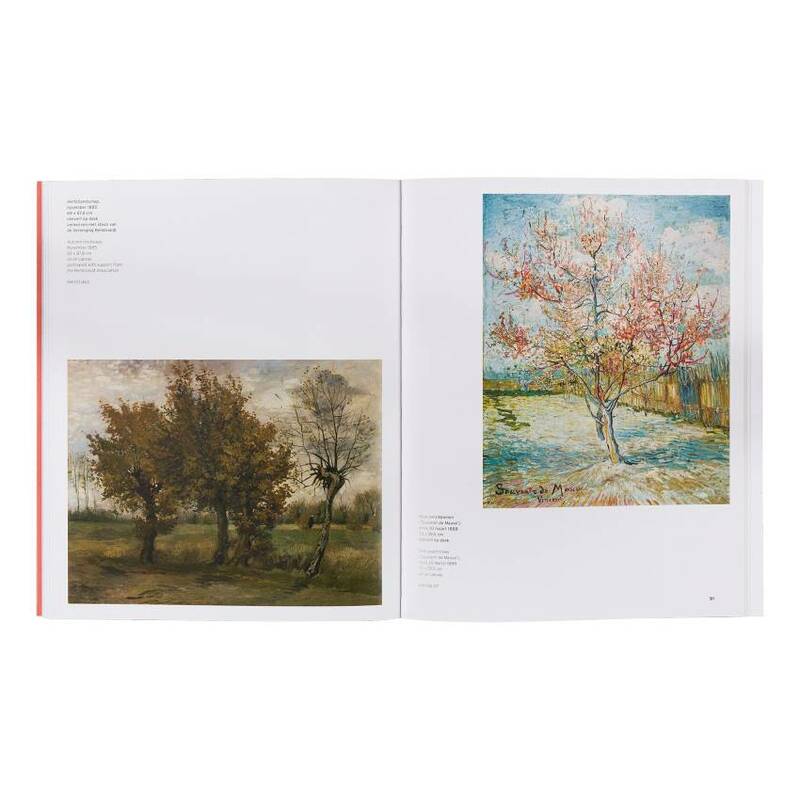 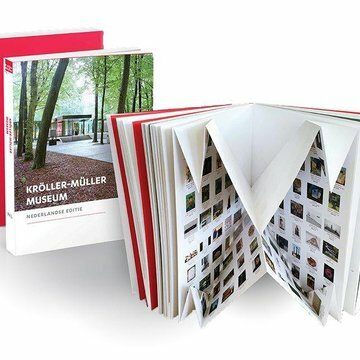 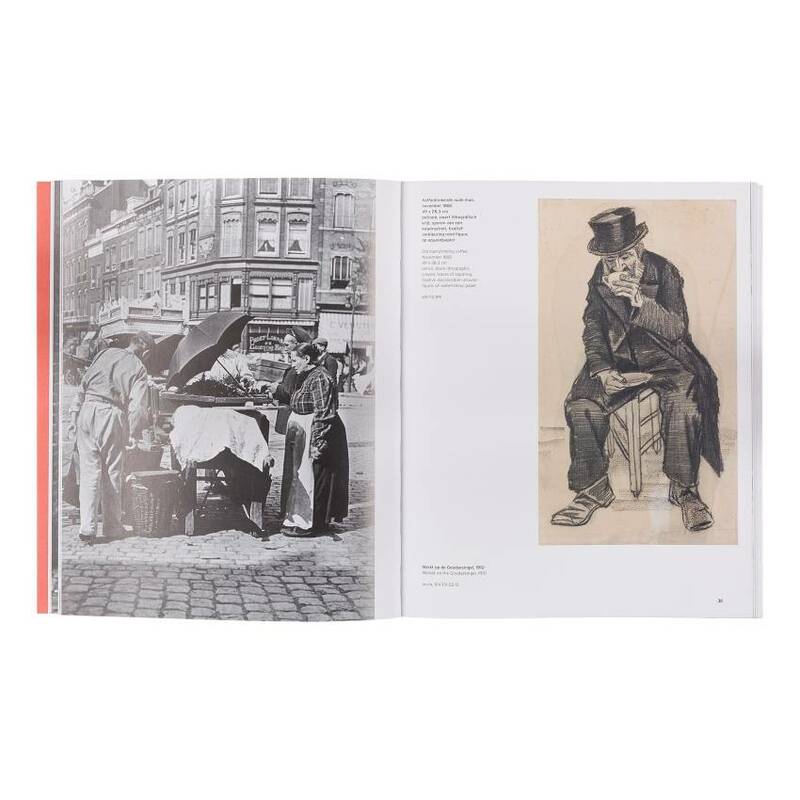 With over fifty images from the collection of the Kröller-Müller Museum, this book gives an impression of his development during these years. 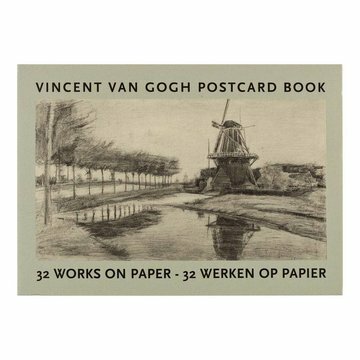 Auke van der Woud places Vincent in the context of the late nineteenth century and follows his endless practicing to create art that ‘wells up from a deeper source in our soul’. 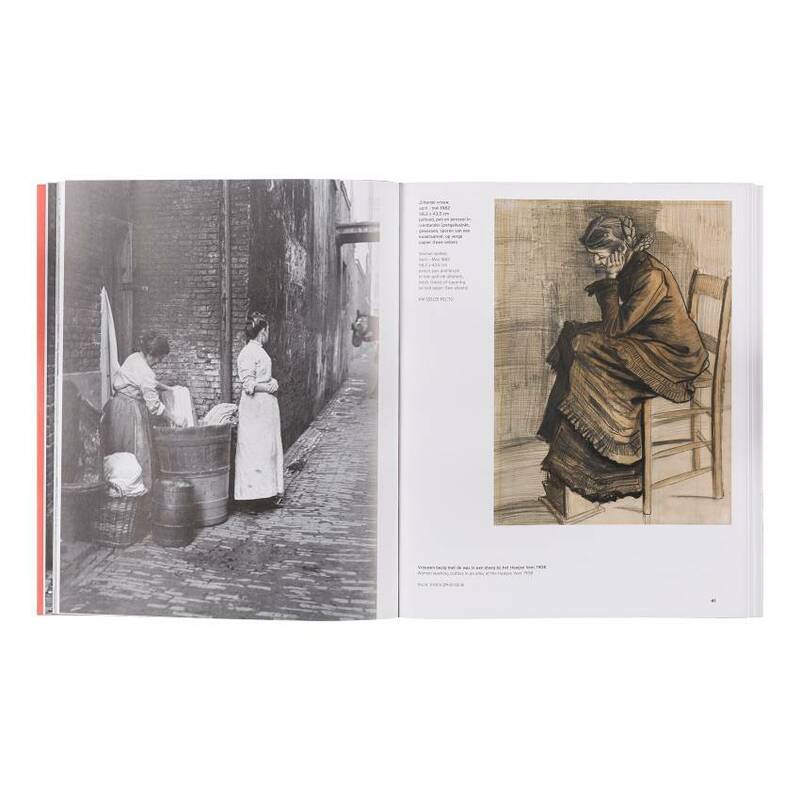 The way in which Vincent sees the world around him is reflected in photographs by the Rotterdam photographer Henri Berssenbrugge (1873-1959).